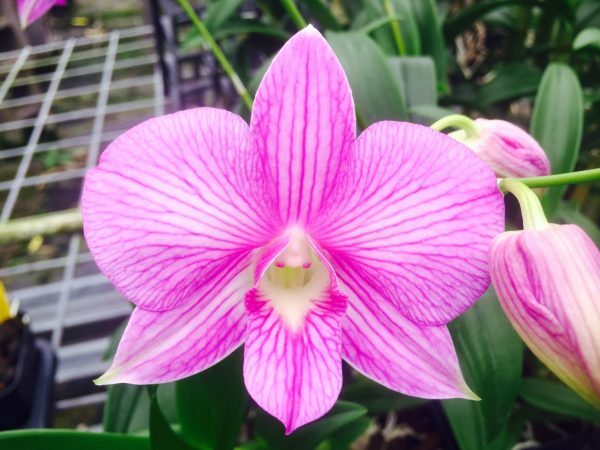 2 potted orchids ready to bloom delivered on a recurring basis. 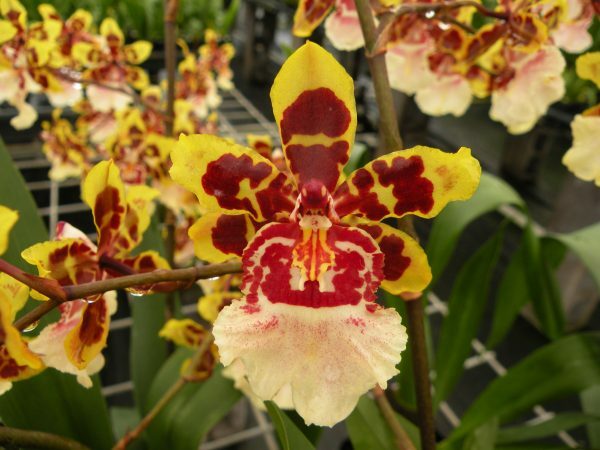 Add decorative Eco Pots for your orchids? 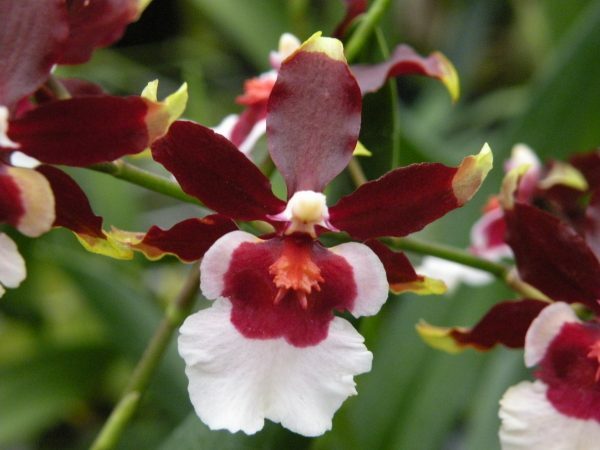 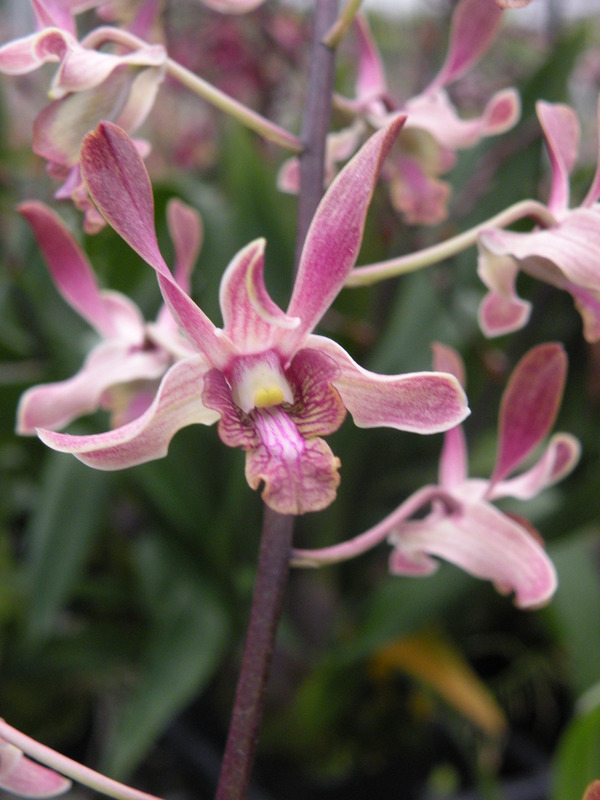 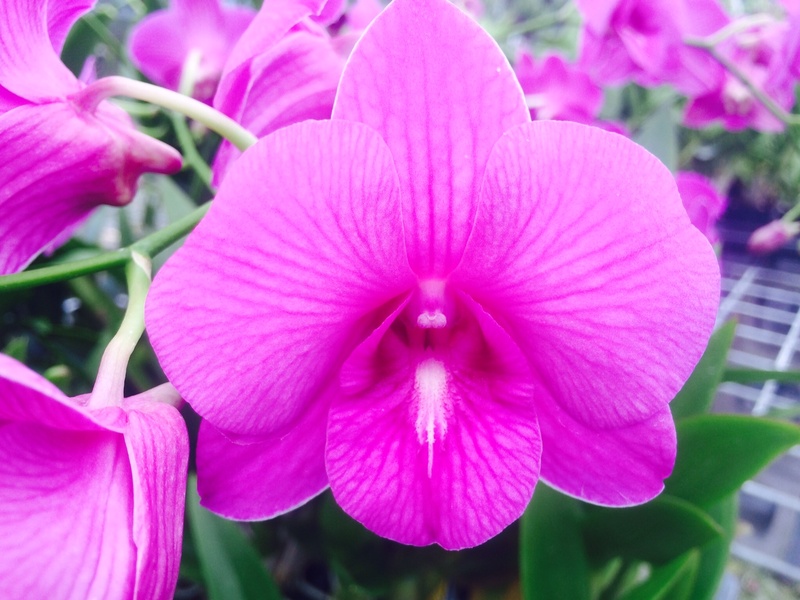 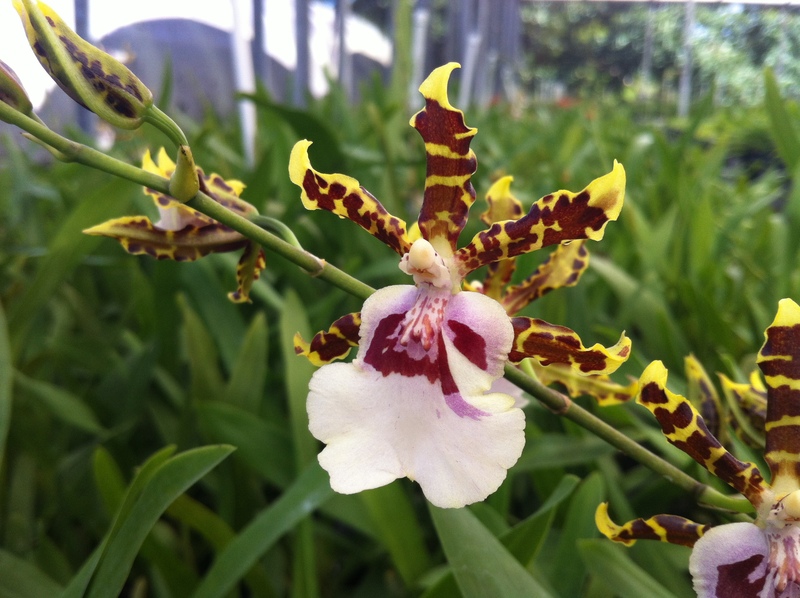 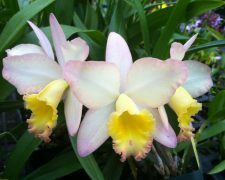 Enjoy the beauty of blooming orchids year round by joining our new orchid club! 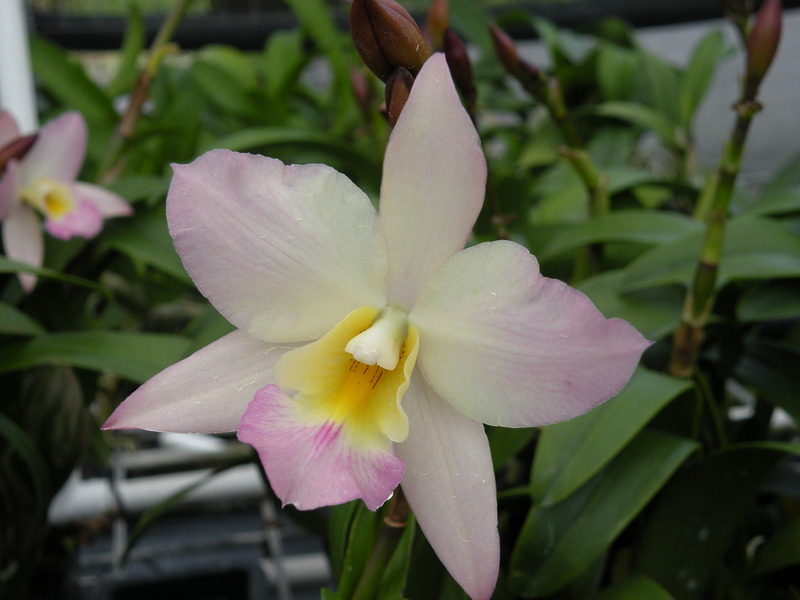 Two (2) orchid plants will be shipped directly from our nursery in Hawaii the first (1st) of every month according to your delivery frequency. Orders placed mid-month we will ship at the time of your order (or selected delivery date) so you can start enjoying your orchids immediately. 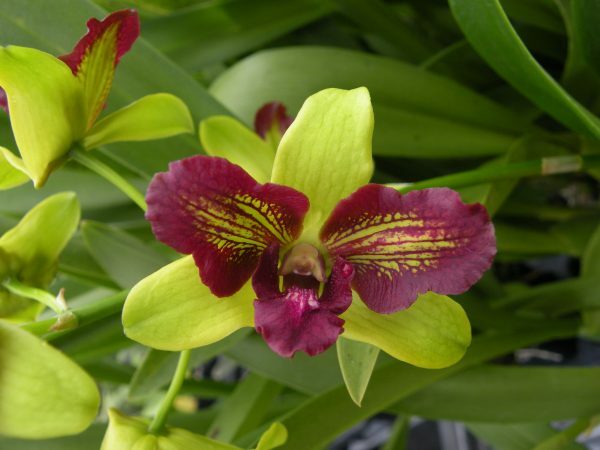 Billing takes place only when your plants are shipped. 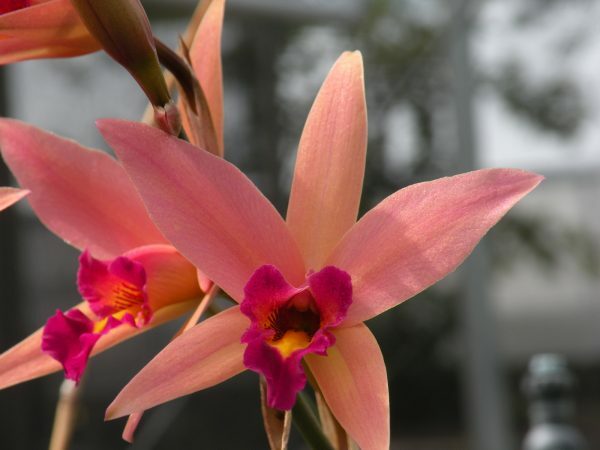 No duplicate plants throughout the year. Pictures are examples only.